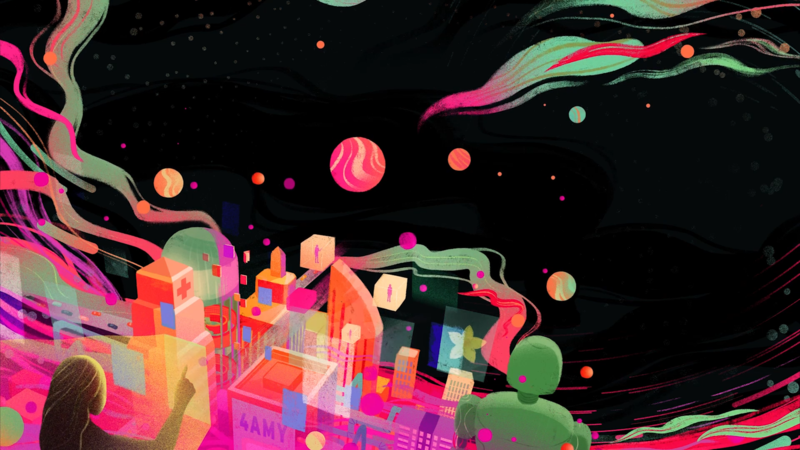 We talk about Wired’s Future of Work series of short stories. The shortage of actual work and the absence of organized labour leaves a lot to be desired. An aphasia-like virus planted in DS9’s food replicator system by the Bajoran underground against their onetime oppressors lies dormant until being activated during refurbishment. The first two species to visit through the wormhole are hardly ceremonial: one, described only as “Tosk,” is being hunted in a formal, ritualized sport that both he and his pursuers enjoy. Kira has barely gotten to know her new DS9 colleagues or settled in as a “legitimate” officer of post-occupation Bajor when she has to confront an old fellow freedom-fighter who can’t give up the fight — and the infamous Duras sisters from TNG are a surprise part of his plans. 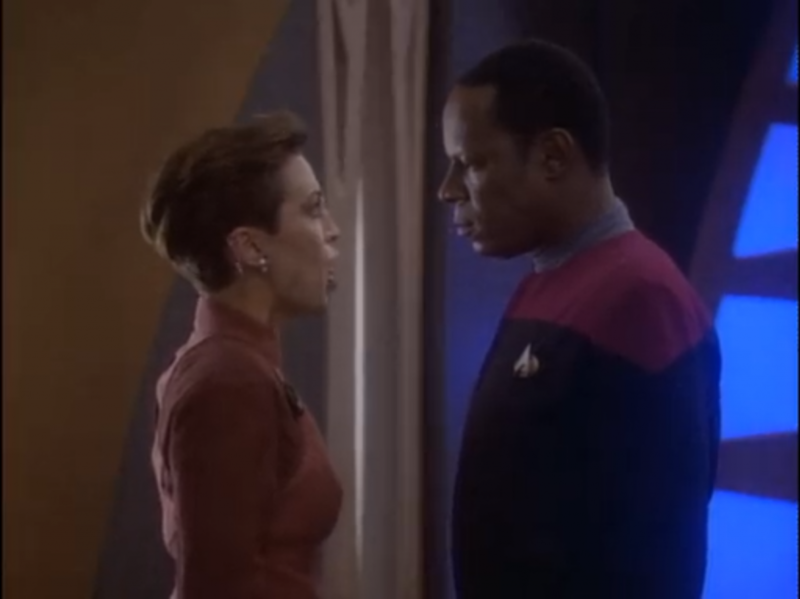 A review of Star Trek: Deep Space Nine Season 1 Episode 2 – A Man Alone. Odo is immature and the Federation has a dearth of teachers. The Revolution Brought to You by Nike by Andrea Phillips published in Fireside Magazine. Also available in audio from Escape Pod. Cat Pictures Please by Naomi Kritzer published in Clarkesworld. Utopia, LOL? by Jamie Wahls published in Strange Horizons. Runtime by S.B. 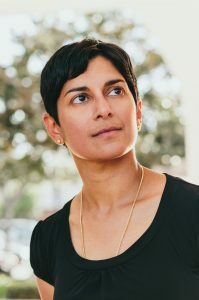 Divya published by Tor.com. Dread Nation by Justina Ireland published by Balzer + Bray. Infomacracy by Malka Older published by Tor.com. Emissaries of Profits! 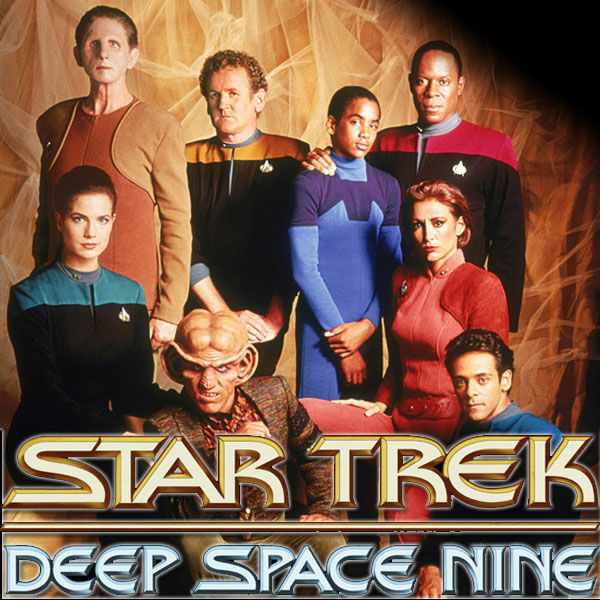 A bi-weekly review of Star Trek: Deep Space Nine. We discuss the first episode “Emissary”. We’re seeing themes of colonialism, echoes of the cold war, and the USA in space. This is gonna be fun. 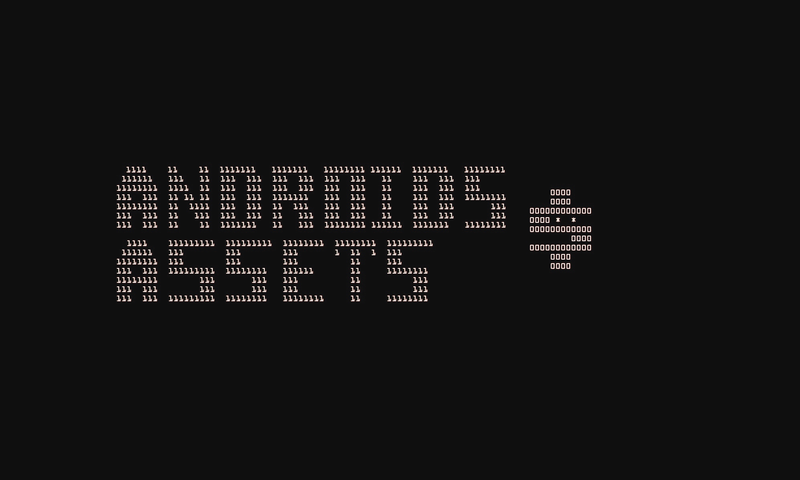 Welcome to Season 2 of Androids and Assets! Thanks for being here with us! 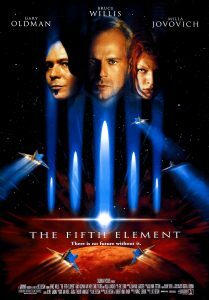 We’ve decided to make Luc Besson our traditional season opener so today we’re talking about The Fifth Element. 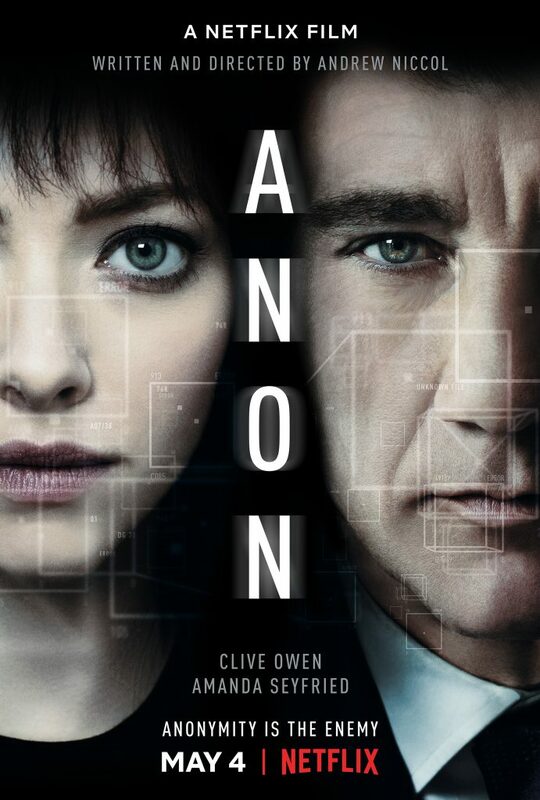 It’s a movie that requires societal supervision so be sure to watch it with a diverse group of friends. We’re talking about Ursula K. Leguin’s Left Hand of Darkness with Rachal, someone who just likes Ursula K. Leguin. It’s an important book and a great episode. We chat with Dan from the Northern Nerd Network about what makes a person a nerd and what it means to be a nerd today.